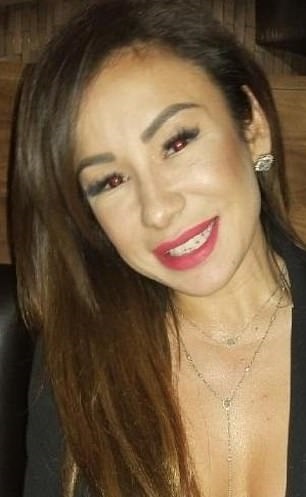 A Dallas, Texas real estate agent who suffered severe brain damage after she jet-setted off to Mexico for a cut-rate nose job that went horribly awry has died. Laura Avila, 36, was moved to a hospice last week after her family consulted doctors. 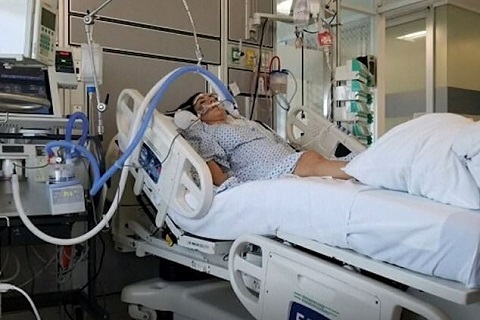 Avila was put on life support after having the rhinoplasty procedure, but on the advice of medical experts she was transferred to palliative care last Friday. 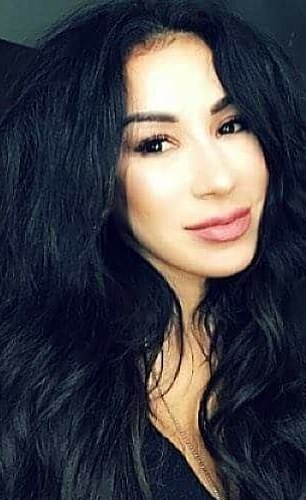 'My angelic sister/second mom/best friend & Heartbeat left us today around 8:20AM,' Laura's sister, Angie Avila, wrote on her Facebook page on Saturday. 'My heart aches, and I truly don’t know how or if I’ll ever overcome this pain. 'What I do know is that I am beyond lucky to have had the chance to be her sister for twenty five wonderful years. 'She’s the love of my life, and I know she will continue to watch over me and guide me just as she always has. I love you, Laura Avila. '[At] 8:20 this morning my tiny dancer passed to the other side,' he wrote. 'I knew it was coming but it still hit me unexpectedly. I am not able to feel my emotions until she is at ease. 'When my pops passed away he was cremated [sic] and we had a service and spread most of his ashes in the ocean, he was a Navy man by heart. 'Laura Avila and I had the opportunity to talk about it and we both had agreed that when the time comes this is how we wanted to go. 'It was a beautiful service out side, while the sun set, we all wore white to celebrate life, he was 92 when he passed. 'I digress: she wanted to be cremated and her ashes be spread in the oceans of Tulum where we fell in love AGAIN. 'Since we have been together, It has been a tradition for us to go to the beaches every year for our birthdays in January (mine on the 9th and hers on the 18th). 'I will continue this tradition on January 25th 2019, if my god allows it, i will spread her ashes. 'So, instead of having our wedding in Tulum like we planned, we will be having a ceremony to celebrate her life, to celebrate all the light and love she has given to the world. 'It hasn't really hit me yet, I'm still dealing with the process of getting her body situated. 'I appreciate all the amazing support and texts and messages. 'I do apologize if i don't answer my phone. I am not ready yet. Thank you for the love and support.